We all know I love chemical peels, (‘Tis the Season for Chemical Peels!) but my second must do treatment for every woman: Microdermabrasion!!!! It mechanically exfoliates the top layer of skin, removing dead skin and debris (that both greatly contribute to aging/skin cancer). Microderm also: Helps to soften fine lines and scarring, breakup acne and hyperpigmentation, it brightens the skin, and creates an epidermis (outer layer of skin) that allows for better penetration of products during a facial, and also at home. You will leave with glowing skin! How it works: The abrasion tool uses aluminum oxide microcrystals in combination with a vacuum attachment. This process removes the top layer of the epidermis, which is primarily dead skin cells. This layer is responsible for keeping the moisture barrier of the skin active, and also keeping things like bacteria out of our body. It is also responsible for those fine lines and blemishes we love so much! The vacuum manipulation, stimulates the fibroblasts (cells that produce collagen) and the skin becomes red (Erythema-produces collagen as a result). This process also increases the presence of collagen and elastin in the dermis. 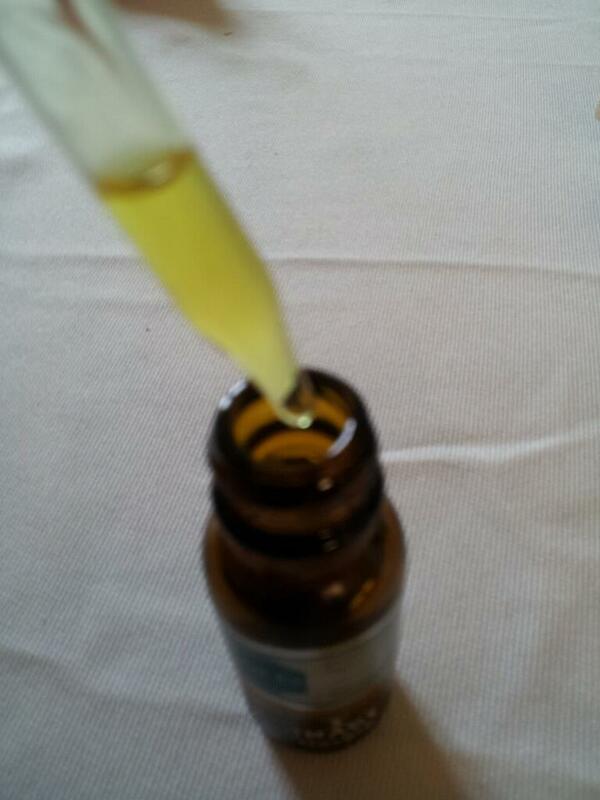 The idea is if you break up the top layer of dea d cells, the body will respond by healing itself with new cells. This is the perfect time to start using good at home products! Step 2: Spend wisely. Does it hurt: No, only the top layer of skin (which is dead) receives the treatment. Treatments (if done by the right professional) should be predictable and virtually painless. Who should be doing it? Your certified Aesthetician. You really don’t want to be using at home products to do this yourself. You can tear or irritate your skin, making it a prime target for infection. Is there down time? 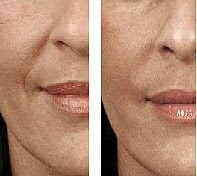 There is no downtime, progressive, gentle treatments will provide optimum results. 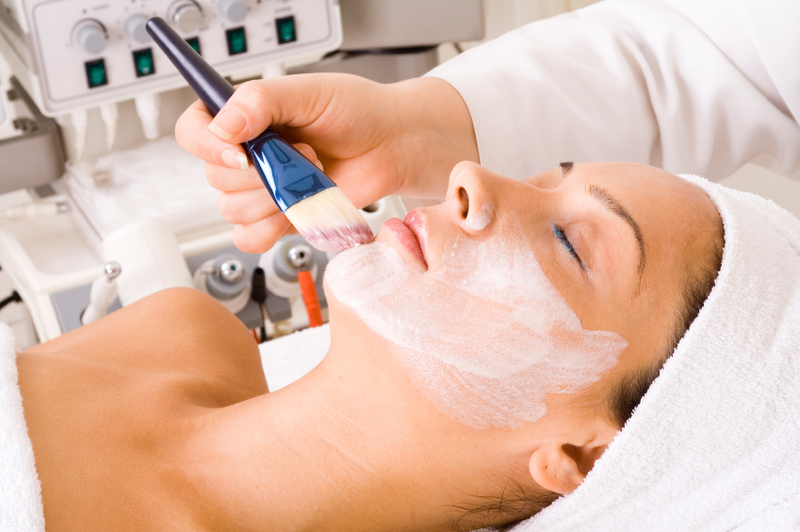 There may be a little or redness or irritation, which your Aesthetician will discuss with you.